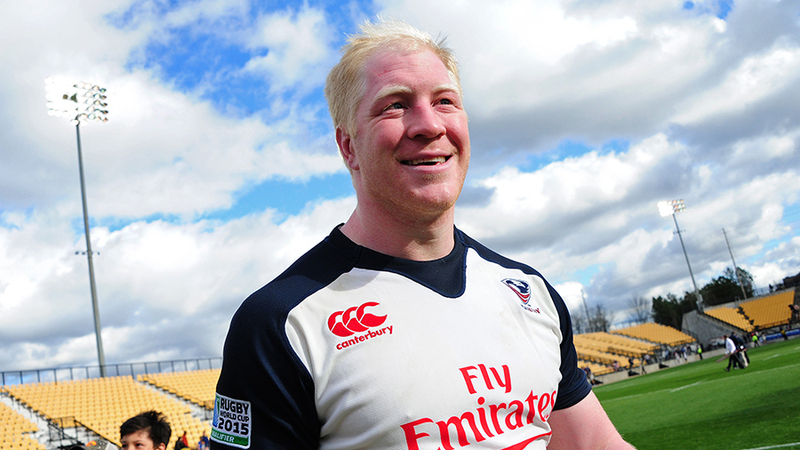 Newcastle have added to their options in the front row with the signing of American prop Eric Fry. Fry will join the Falcons this summer from London Scottish, where he has made 18 appearances in all competitions this season. "I've enjoyed my time at Scottish and we've had a reasonably successful season this year which is very pleasing," said Fry. "Newcastle will be a good challenge for me, and I've heard nothing but good things about the area." Newcastle director of rugby Dean Richards said: "Eric is a great acquisition for the club and gives us steel in the front-row. "He's been a cornerstone of the London Scottish pack over the last two seasons, and his experience at international level will help us." Newcastle currently sit eleventh in the Aviva Premiership, seven points clear of Worcester Warriors who occupy the single relegation spot.